Beesley & Fildes Builders Merchants Ltd: New and improved bathroom, kitchen and tile showroom. New and improved bathroom, kitchen and tile showroom. 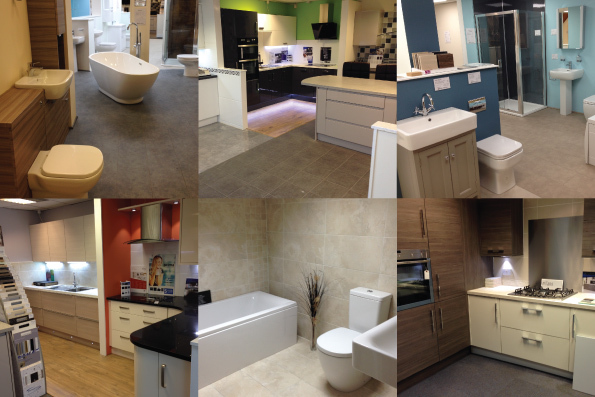 Come and visit the all new and improved bathroom, kitchen and tile showroom at Beesley & Fildes, Chester. Set over two floors the display area showcases all the latest designs from leading suppliers in the industry. Beesley & Fildes, Warrington Road, Mickle Trafford, Chester, CH2 4EB.